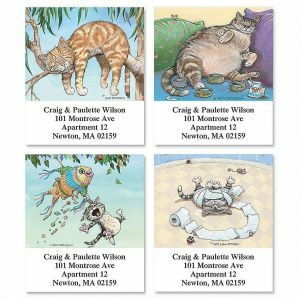 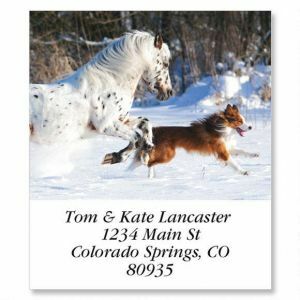 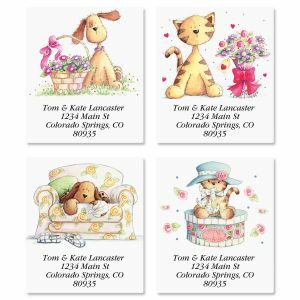 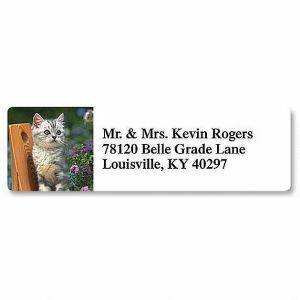 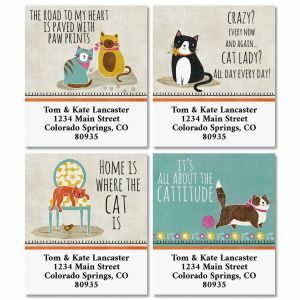 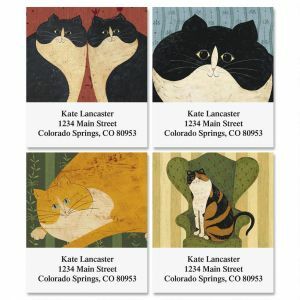 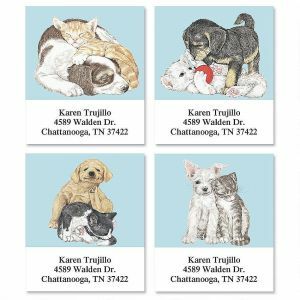 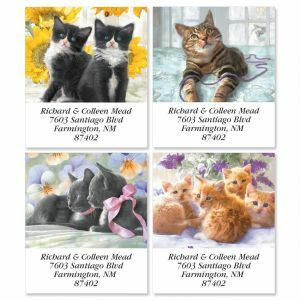 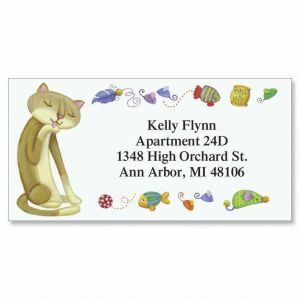 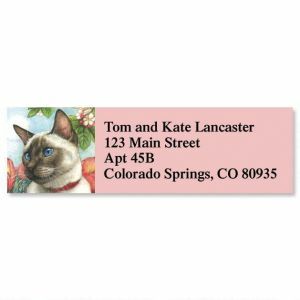 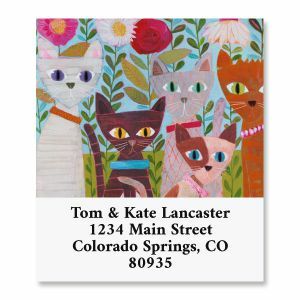 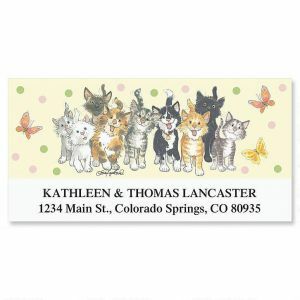 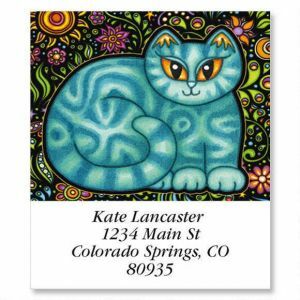 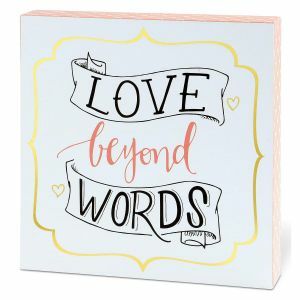 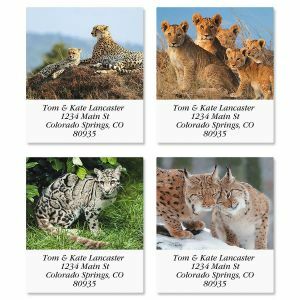 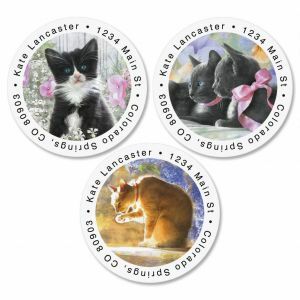 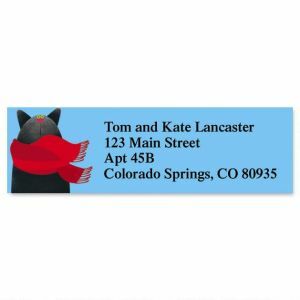 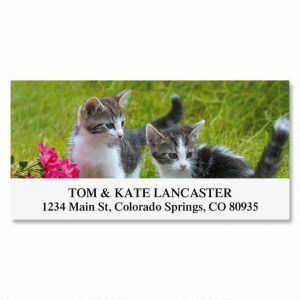 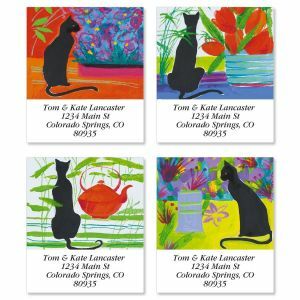 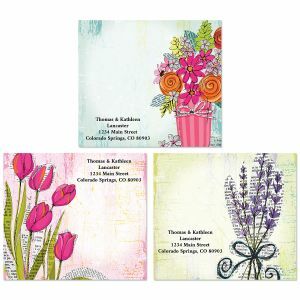 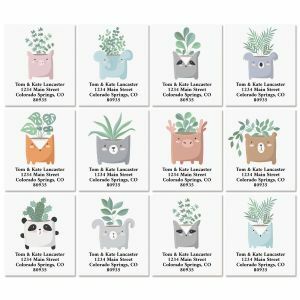 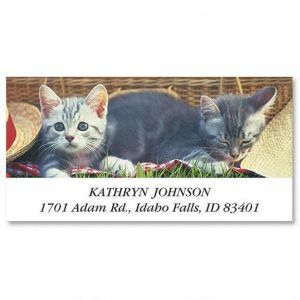 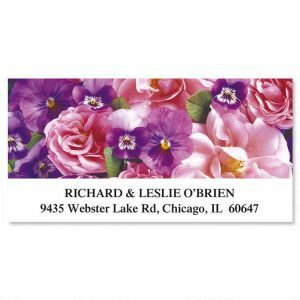 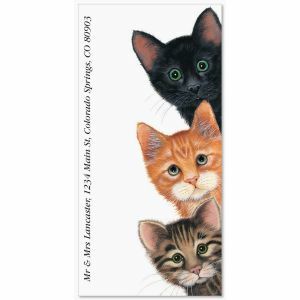 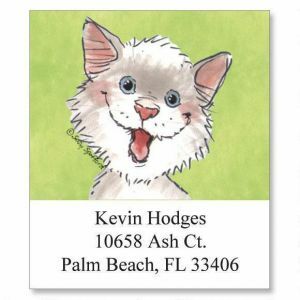 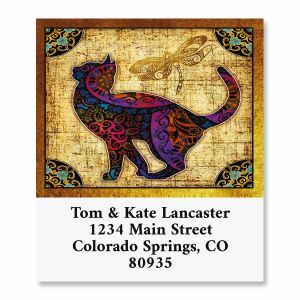 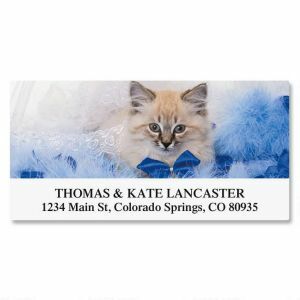 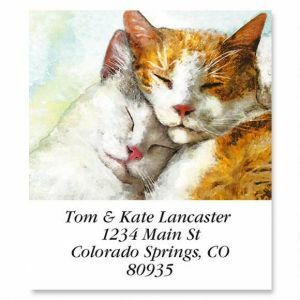 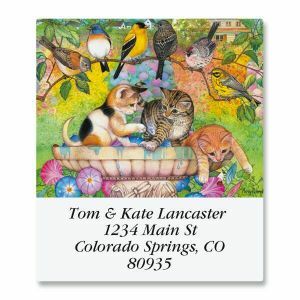 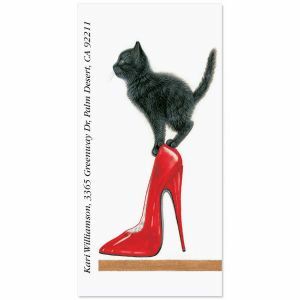 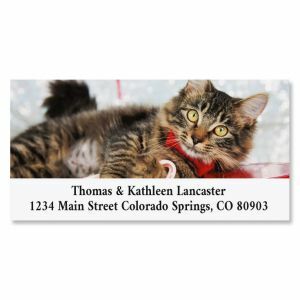 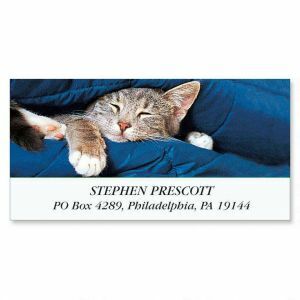 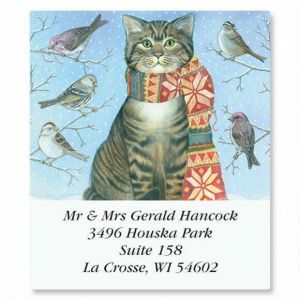 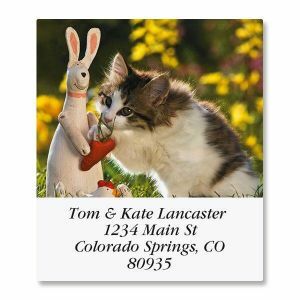 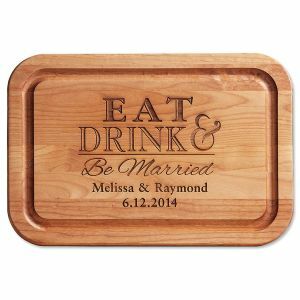 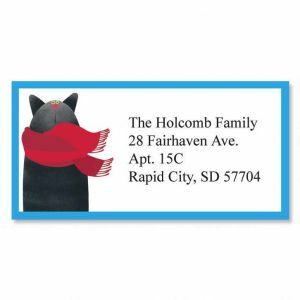 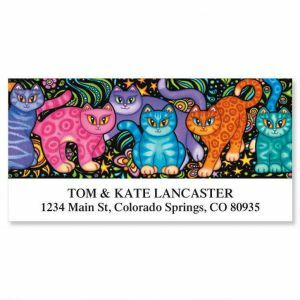 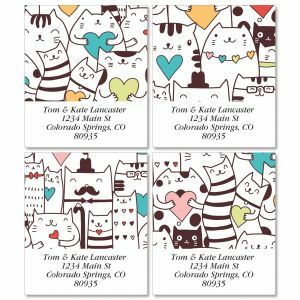 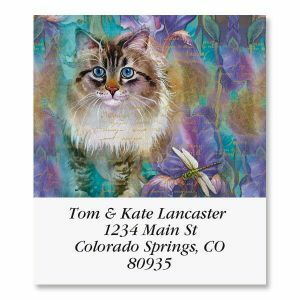 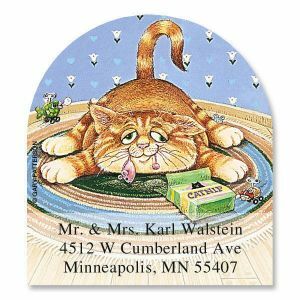 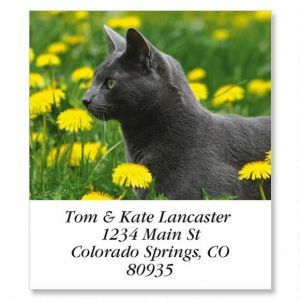 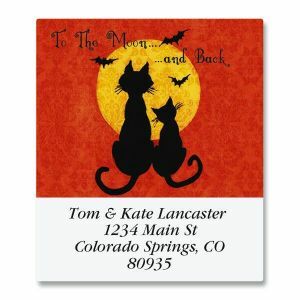 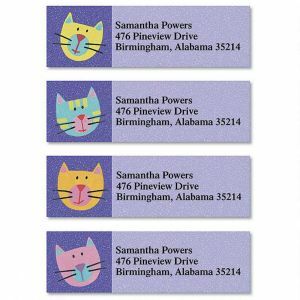 Colorful Images knows address labels help inject personality into our everyday correspondence and nothing screams personality like our selection of Cat address labels. 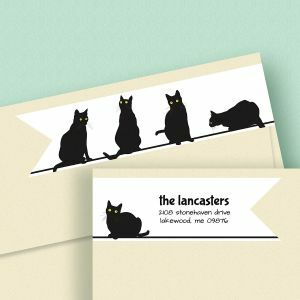 If you're a cat lover than you know just how cute, playful, magical, mischievous, spontaneous, comical and wonderful cats can be - all at the same time! 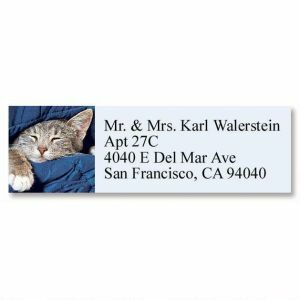 Our cat address labels offer glimpses at all these sides and more of our feline friends. 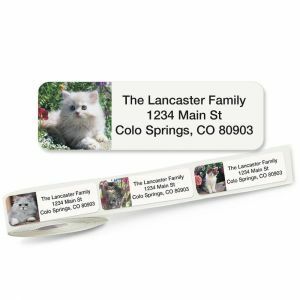 Better yet, our cat address labels are available in a variety of sizes and formats to meet your personal, professional or business needs. 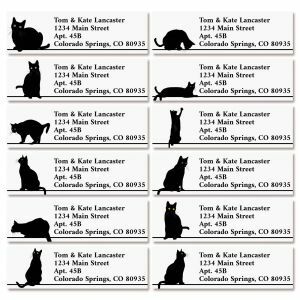 Looking for even more options? 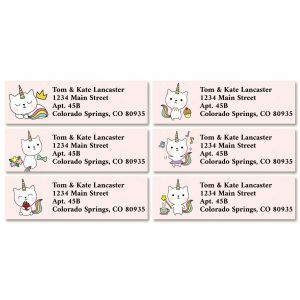 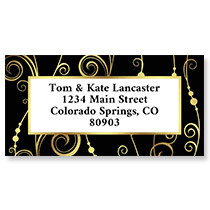 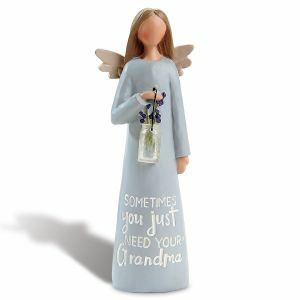 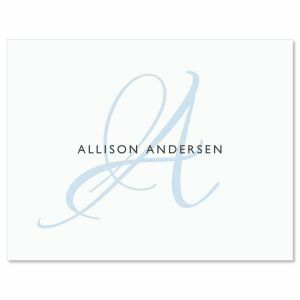 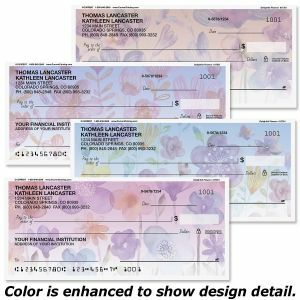 Check out our full selection or return address labels for even more choices.